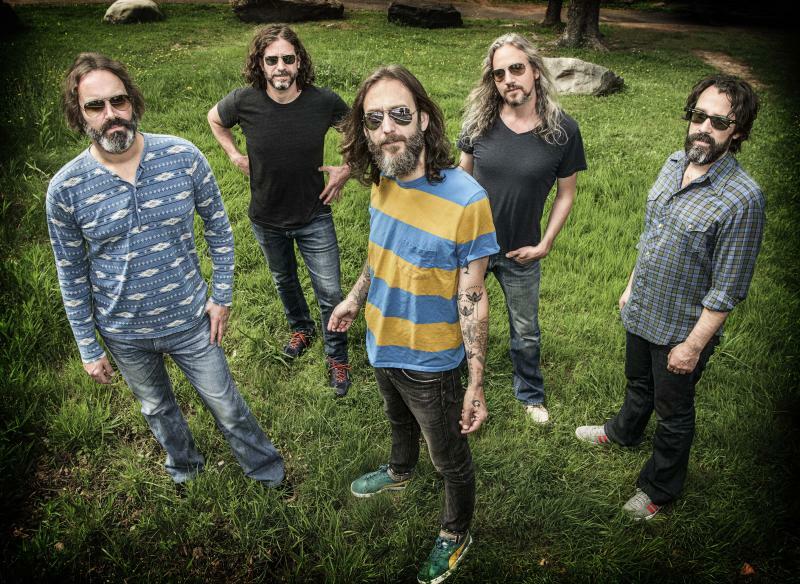 Black Crowes founding member Rich Robinson said his new band doesn't feel like the Black Crowes. Despite the large ensemble of The Magpie Salute including four one-time members of the Crowes and three BC songs on the debut live album? "Marc Ford and I have played together off and on for years," said Robinson. "John (Hogg) and I were in a band together called Hookah Brown, and some people were never in the band. The singers were from different backgrounds. So it's clearly this cool energy of convergence of old and new. So I kind of find that it feel very new to me." Magpie's origins were organic. Robinson released the “Flux” album under his own name in early summer of 2016. About that time, he and his band made a stop at Applehead Studies in Woodstock, New York, to perform and record in front of a live audience. Robinson said he wanted to futz with for the three night stand, so he roped in Ford for the gig, as well as Ed Harsch, another Black Crowes alum. On the road, Robinson said it was Texas when his brain began whirling ideas about how to make the Woodstock lineup viable. Splendidly would be accurate. A single show at the Gramercy Theater in New York City sold out in 20 minutes. Three more shows sold out in all of 20 minutes. Obviously they were onto something. “And the cool thing is once we started planning a tour, we realized we already had a record,” said Robinson. It was the live recording from the Woodstock show where Ford and Harsch had joined Robinson’s current band that also included one-time Black Crowes bassist Sven Pipien. Robinson said the sole missing piece before hitting the road with Magpie was John Hogg, who had played with Robinson in previous bands. Robinson could hear possibilities the powerful singer could bring the growing ensemble. Except for the opening track "Omission," the only studio track and something that wouldn't sound out of place on a BC album," the self-titled The Magpie Salute debut is an eclectic mix of covers. They re-imagined “War Drums” from the early days of War. They tackled Pink Floyd’s “Fearless.” Delaney and Bonnie’s “Comin’ Home” made the cut, as did Bob Marley’s “Time Will Tell.” Three Black Crowes songs were included, but Robinson said don't call them covers. Another interesting choice was vibist Bobby Hutcherson's 1970 ditty “Goin’ Down South." For this one, Robinson brought in Karl Berger, another veteran jazz vibraphonist, and as Robinson noted, someone who had created a workshop in the 1970s with legendary free-jazz saxophonist Ornette Coleman. 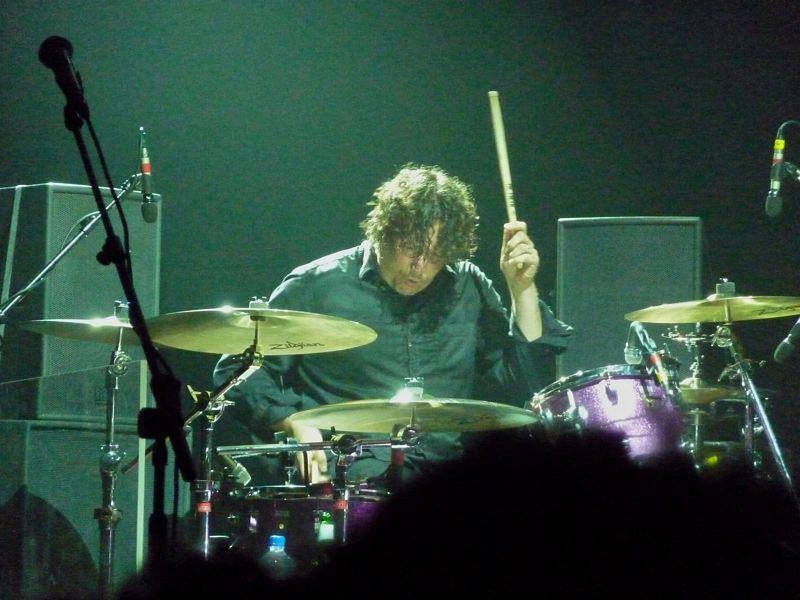 Robinson said his strategy for choosing Magpie songs was to play to the strengths of band members. “Having Eddie play on 'Comin' Home' and Marc Ford play on specific songs was intentional. He had done ‘Fearless’ in his own band and I had done it with the Black Crowes. I just really tried to sort of curate the show and their involvement to do this really cool thing,” said Robinson. Magpie Salute plays the Castle Theater in Bloomington on Friday, Oct. 13. Doors open at 7 p.m. Music begins at 8 p.m. 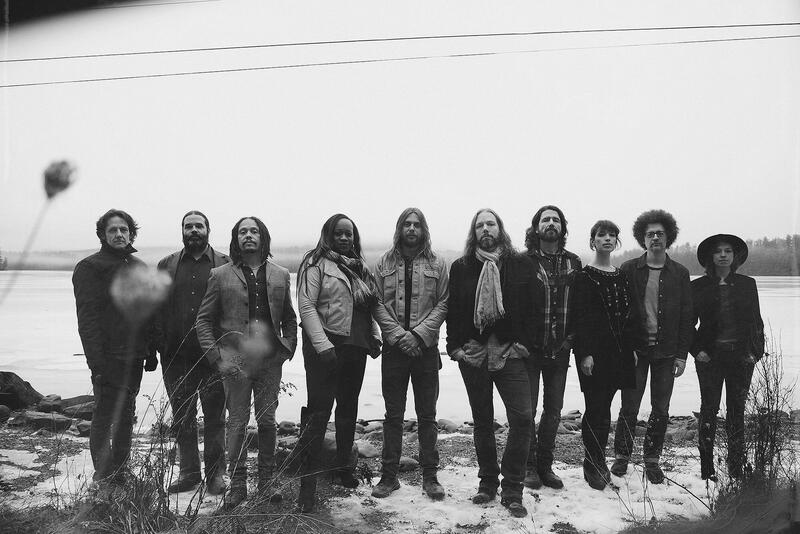 Listen to the entire conversation between Rich Robinson and GLT's Jon Norton, including samples from Magpie Salute's debut album.